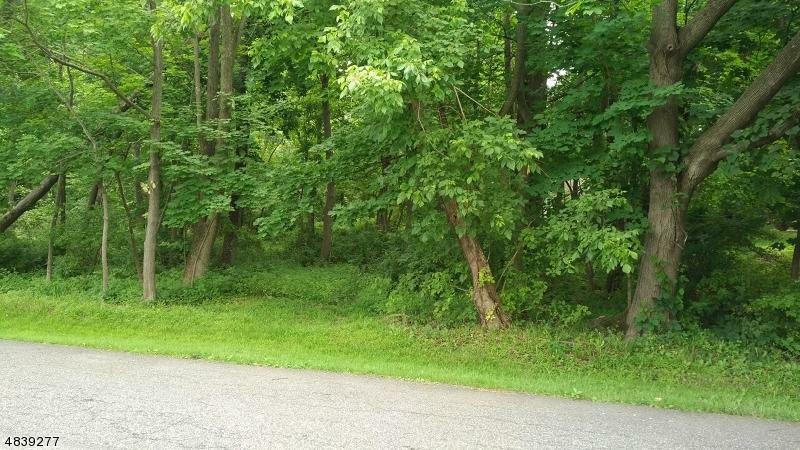 Wooded lot on a quiet street with a Lambertville mailing address. Located Less than 1 mile from Lambertville with its antique shops, eclectic galleries, cafes and restaurants. Easy access to new Hope PA, Princeton, Hopewell, Pennington and Trenton. No sign, but property is across from 72 Belvidere. Buyer responsible for drilling well, perc test and installing septic system. Listing provided courtesy of Pinnacle Realtors & Associates.